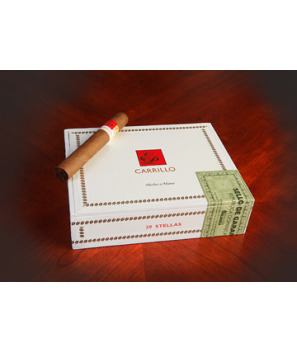 EP Carillo New Wave Connecticut cigars are blended with special care and designed for the cigar lovers who appreciate smooth, understated smoke. 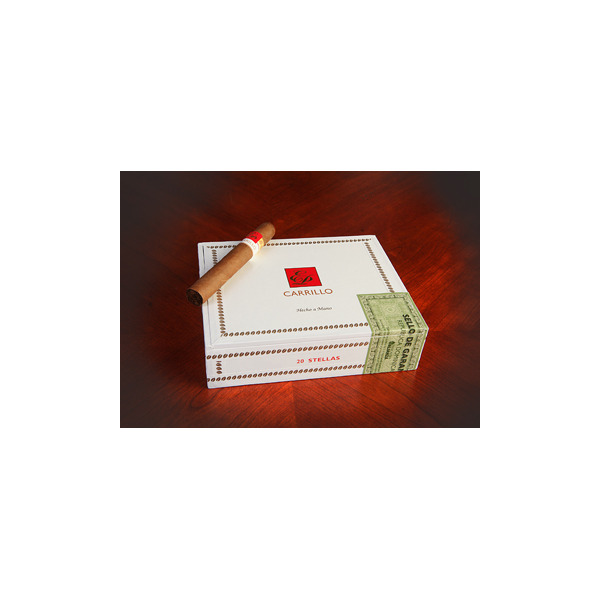 Ernesto masterfully created a blend of Nicaraguan-Dominican leaves, while the creamy Connecticut wrapper comes from Ecuador. The final result is a nice, mild smoke with hints of coffee and cream, medium body and sweet spiciness.